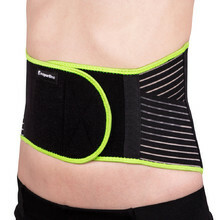 Lower back can be supported by back belts and kidney belts. 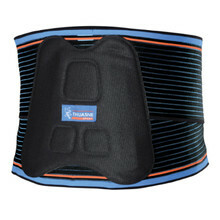 They serve to protect both your back and torso. 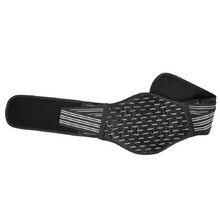 Light, permeable, antibacterial elastic fabric, stabilizing braces. 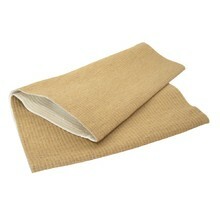 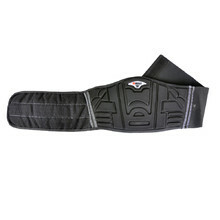 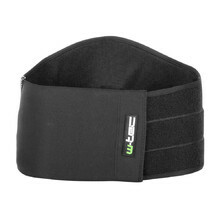 Made of elastic material , prevents back pain, provides protection from cold. 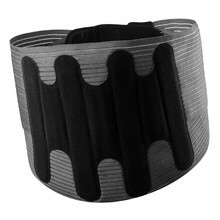 Reinforced, thin, flexible, light, permeable, the most modern Combitex technology. 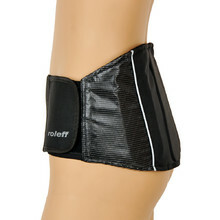 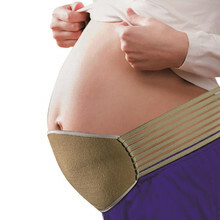 Soft belly belt with support, stabilizes key areas during pregnancy, Velcro fastener.